Coming from an extremely traditional family, Mellie has a secret that she cannot share: she was raped in her basement and is now pregnant. She struggles to make the right choice and is stuck in a dilemma: to keep the baby, give it up for adoption, or go down the sinful path and get an abortion. Going to the same school as Mellie, Lise is a Pro-Choice supporter living in a Pro-Life town, holding on to her own secret. An unexpected friendship sparks between the two girls. 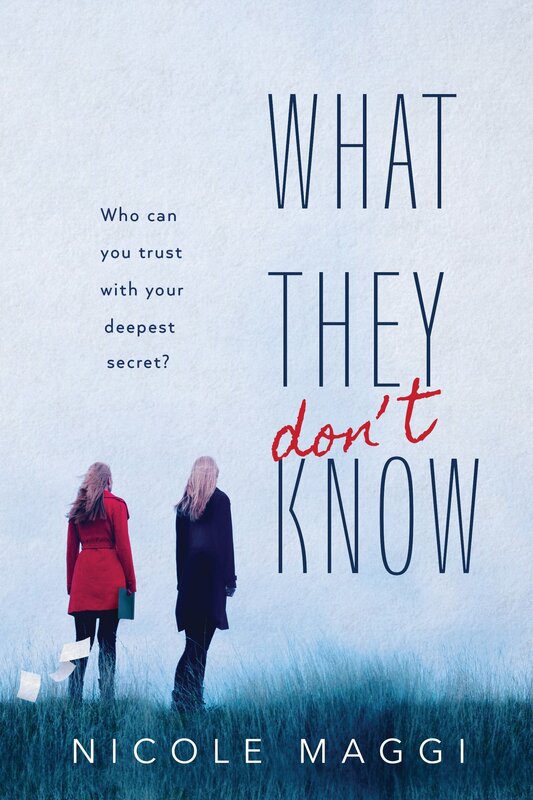 With the revelation of their secrets, Lise uses all her will to support Mellie and leads her to the right choice. Nicole Maggi tells this story in the journal entry format from the perspective of these two girls, inspiring the fight towards gaining more reproductive rights. This tale is utterly transparent on the issues concerning women’s rights and reproductive rights, relatable on a day-to-day basis, and absolutely invigorating. Maggi intelligently captures the struggles of high school and the judgments and expectations of society, bringing Mellie’s situation to life. I found several sections of Lise’s entries in the beginning cliche, but as the book progressed, What They Don’t Know truly captivated my attention, now ranking in my top 15. For some readers, it might be difficult getting through the book because it is surely an emotional process; but, in the end, it will be worth it. I’d give it a 4 out of 5 stars.